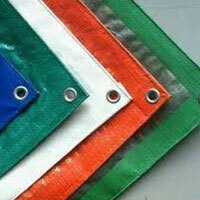 Relief Tarpaulins Manufacturer in Delhi, Relief Tarpaulins Supplier in Delhi, Relief Tarpaulins in Delhi. Relief Tarpaulins in Delhi,Relief Tarpaulins Manufacturer in Delhi,Relief Tarpaulins Supplier in Delhi. We have been recognized as one of the pioneers in the manufacturing of a highly advanced and expandable modular Ridge Tent.& Tarpaulins This tent has been stitched and designed by our expert and skilled workforces using the quality canvas of 12oz/393 GSM. 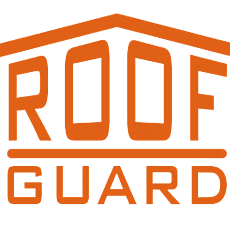 We have treated these as per the British standard for both rot and water repleteness. This is also customizable as per the specifications of our clients.